Charlie Sheen is a happy man, he is now engaged to Brett Rossi. 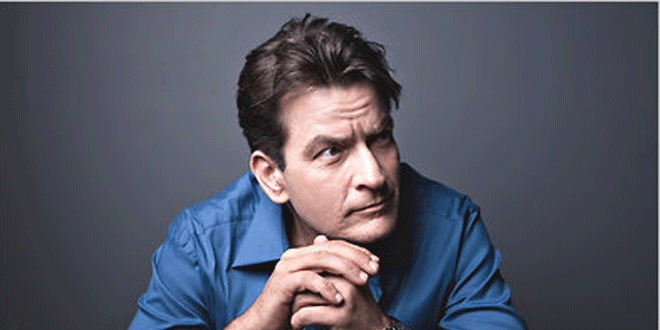 This will be Charlie Sheen 4th attempt on marriage. Good Luck! 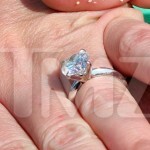 Charlie Sheen proposed to Brett Rossi, a former adult star on Saturday morning. Charlie Sheen reportedly flew Rossi to Hawaii in a private jet to make the proposal, he later bragged about it to a local photographer who snapped some pics of the couple. Additional source close to TMZ has also confirmed that the news is real. Hopefully Rossi doesn’t get Kelly Preston’ed. Robert Pattinson & Katy Perry Sing Boyz II Men Karaoke at 2008 Party!